Despite the increasing popularity and demand of the EdTech sector, gamification is still in the initial phase that makes it an untapped segment in the current time. The Indian education industry is hugely impacted by the rise of technology and digitalization from the last couple of years. The digital trend has invaded the industry by storm, easing up the learning process along with allowing educators to revamp their educational services. 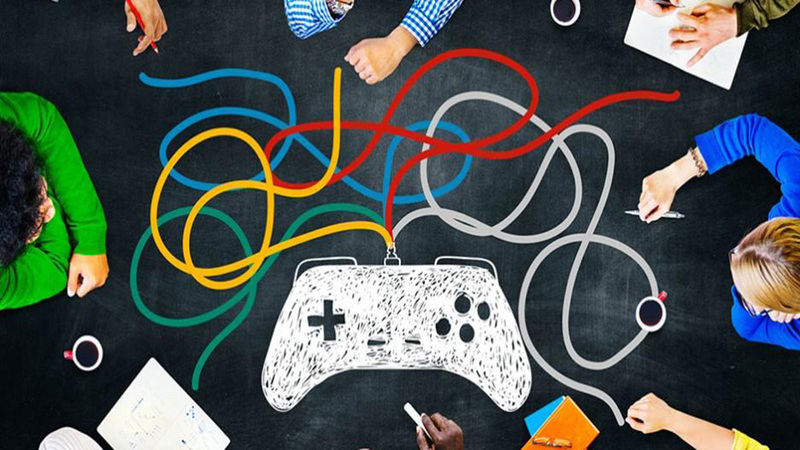 Despite the increasing popularity and demand of the EdTech sector, gamification is still in the initial phase that makes it an untapped segment in the current time. Some consider it as a fad while others believe it to be an untapped segment that carries tremendous opportunities for interested investors. Gamification is the use of game mechanics that could drive engagement in the non-game business scenarios. If utilized properly, one could transform the learning behavior of people among the target audience, achieving success and positive outcomes for businesses. According to reports, gamification is the modern day education tool that could make the entire learning procedure fun and interesting. Not only students, but educators could also provide quality education through gamification for even the employees that are seeking for certain set of skills and attributes. Points, challenges, leaderboards are some in-game features that could enhance people’s skill, nurturing and preparing them for a better and brighter future. How to Utilize Gamification for Productivity? The presence of some powerful digital tools like technology and gamification has generated numerous business opportunities for aspiring investors. Though, a good and appropriate knowledge for using these tools are required for making the entire process successful. Educators could begin with identifying learning objectives that build a base for the entire process. It could be done through two methods like workshops and getting the learning teams together for discussing the best possible learning procedures. Once you are done with the learning objectives, focus on identifying technologies and game mechanics that could help you to achieve your learning objectives. Extensive research is required in order to achieve the vision. In order to introduce gamification successfully in the learning process, it’s mandatory to understand whether you are equipped with essential systems that could measure all the behaviors one want to gamify. Thus, clear your vision and goals first and then let the design team carry forward the remaining work. For example: If your gamification approach involves storytelling or scenario learning, it’s advisable to introduce a story workshop that could ease up the remaining process. The process could involve Subject Matter Extras along with technical teams and creatives, and learning managers involved. Could you please share a few games to learn English language skills?